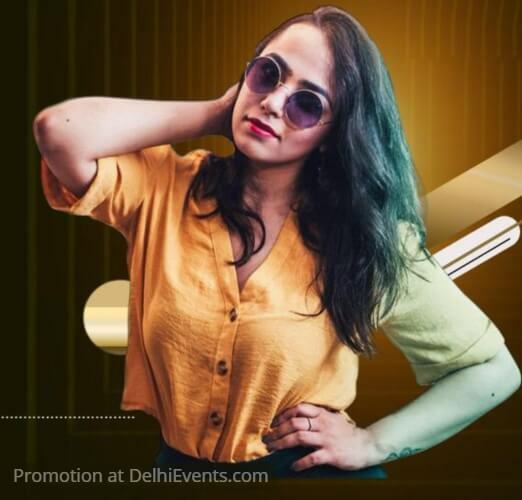 Though the single released in March 2018, it took the country by storm towards the end of the year and now, Ragini is basking in all the attention. “I love it because this is what I’ve always wanted to do. I’ve been singing since I was three years old,” says the girl from Ambala, Punjab, whose parents also sing, though not professionally.